You know that travel can be exhausting, especially when it involves air travel. 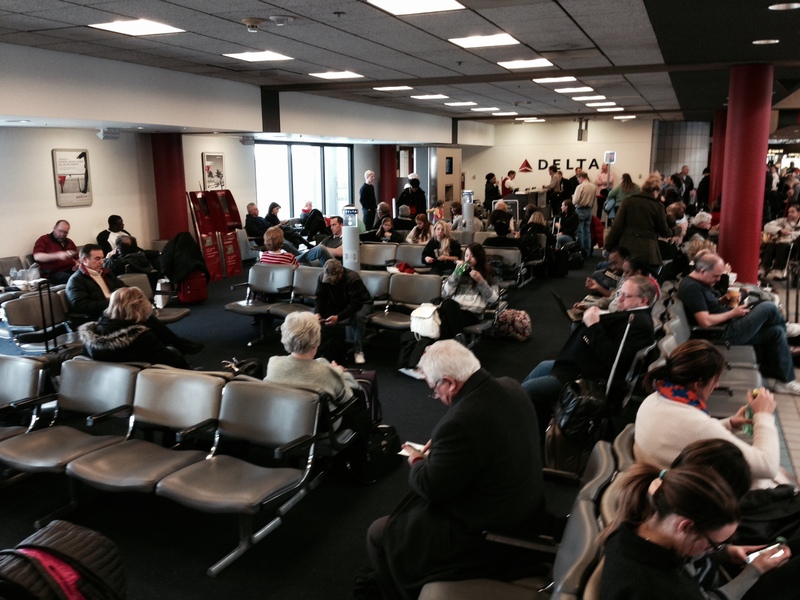 The common sight of people, often indignantly sprawled out on the hard carpet or across a row of seats in a terminal is something we have grown used to. A company called Sleepbox wants to give you a place where you can sleep, work, and recharge — and keep your dignity. 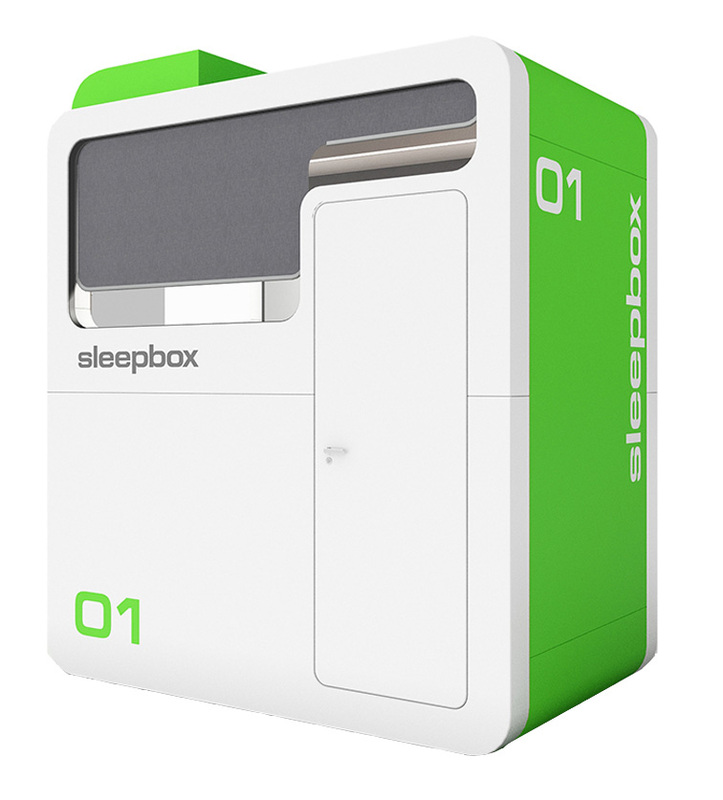 The Sleepbox is a micro-hotel. The eight-foot-tall rooms ranging between 30-45 square feet are soundproof and have a little storage space and memory foam mattresses (no bathroom or shower). You gain access by using the Sleepbox app or going to their website. The rates start at $25-$35 per hour depending on size. You can book an overnight stay (12 hours), capped at $120-$150. The hotel space opens in Dulles International Airport’s Concourse A around December 7th, just in time to give you a place to catch a nap during your holiday travel. 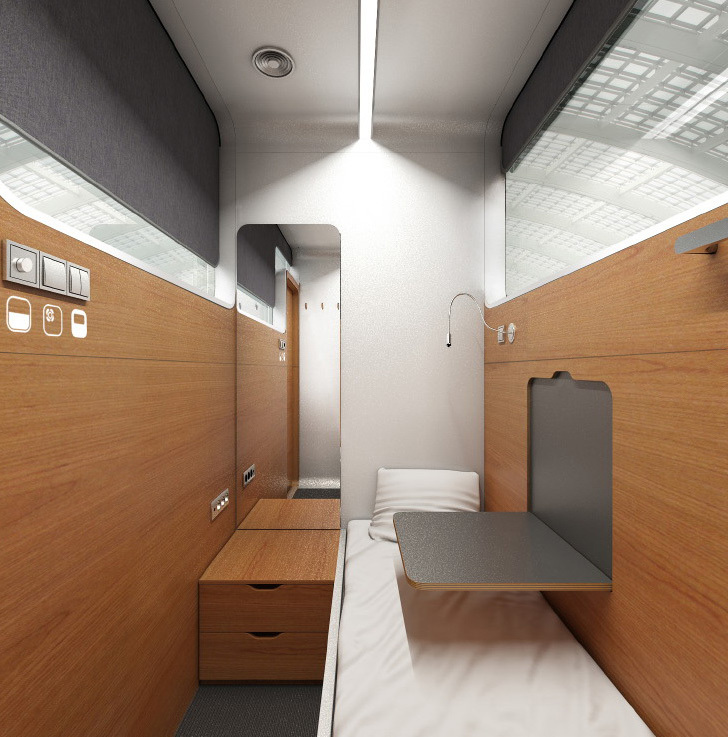 Sleepbox is also in the process of opening a hotel at Atlanta Hartsfield International and several other non-airport related hotels in places like downtown Boston and Stockholm. We love the concept and hope to take a test-rest next time we’re traveling through Dulles.